Princess was cutting her nails when I spotted her wearing her specs, looking like an elderly lol!!! Ho! Ho! Ho! 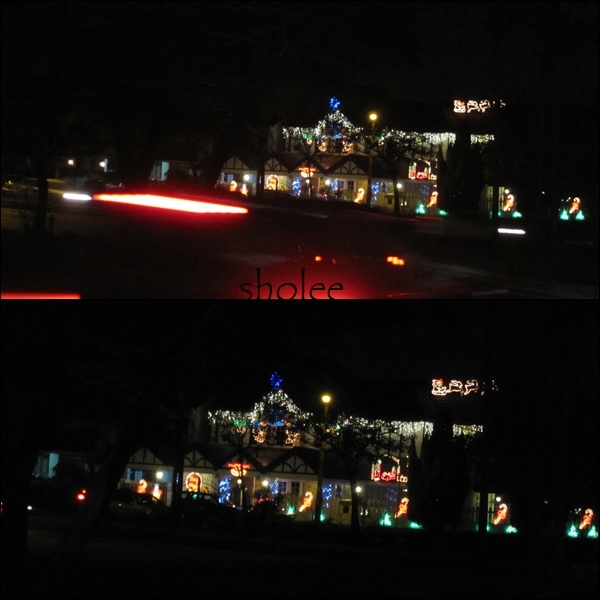 Every year without fail, this house is beautifully decorated and lit up for Christmas! 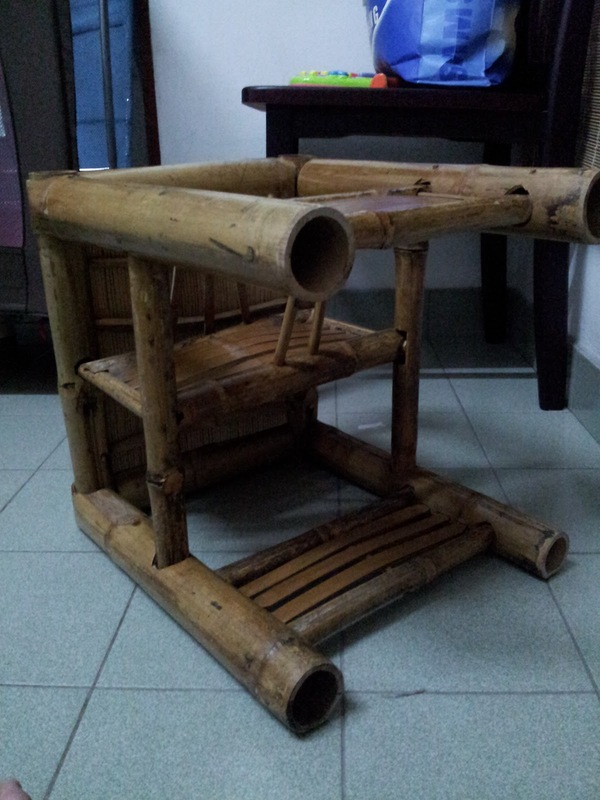 Last but not least, antique baby chair made of bamboos!